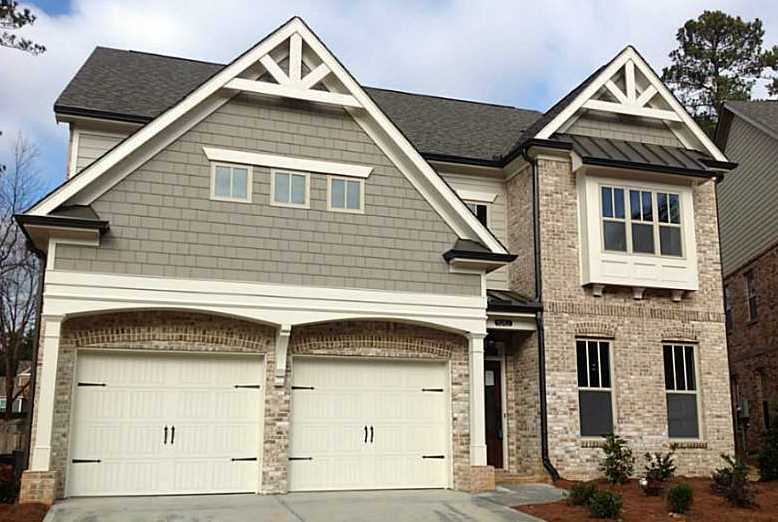 The newest neighborhood of Byers Landing is located in the City of Johns Creek 30097 and built by The Providence Group. This cul-de-sac community has only 12 new homes with list prices ranging from the mid to high $400’s, at time of post. It appears the square footage of these homes range from 3255 s.f. to 3961 s.f. Homes have 5 to 6 bedrooms and 4 to 5 bathrooms. Homes do not have basements and are located on lots under 1/3 of an acre. All homes built in 2014. H.O.A. fees, at time of post, are $900.00 a year with an initiation fee of $500.00. This is not a swim or tennis community although the neighborhood is located just S.E. of Webb Bridge Park off of Abbotts Bridge Rd. 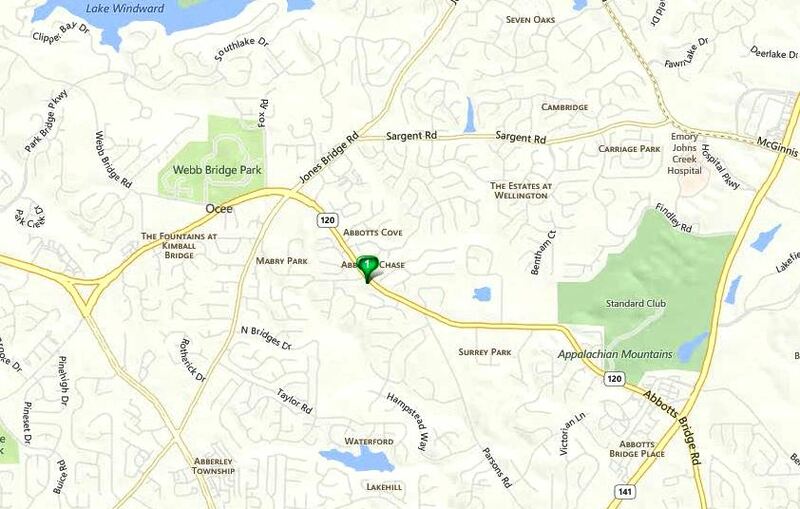 Location: From the GA 400 North go to Exit 10 (Old Milton Parkway) and Turn Right. Turn Left on Kimball Bridge Road/120 and cross over Jones Bridge Road. Byers Landing subdivision will be on the Right at Byers Road OR go North on 141/Peachtree Parkway. Turn Left on Abbott’s Bridge Road/120. Byers Landing community entrance is on the Left at Byers Rd. For more real estate information in North Fulton County, simply contact us and visit www.NorthAtlantaHomeTeam.com. 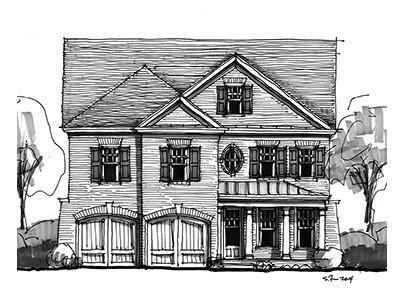 This entry was posted in Schools, Abbotts Hill Elementary, Schools, Chattahoochee High, New Construction, Real Estate In Johns Creek, Schools, Schools, Taylor Road Middle and tagged in Real Estate 30097, The Providence Group.